You can keep your home office organized and stylish with this slimming credenza desk and hutch. 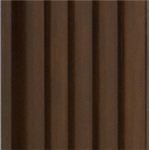 The attractive piece is made of hardwood solids and rich poplar veneers. 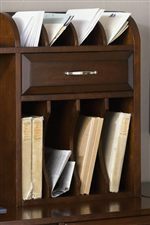 The computer credenza features English and French dovetail construction, metal drawer glides and satin nickel bar pull hardware. 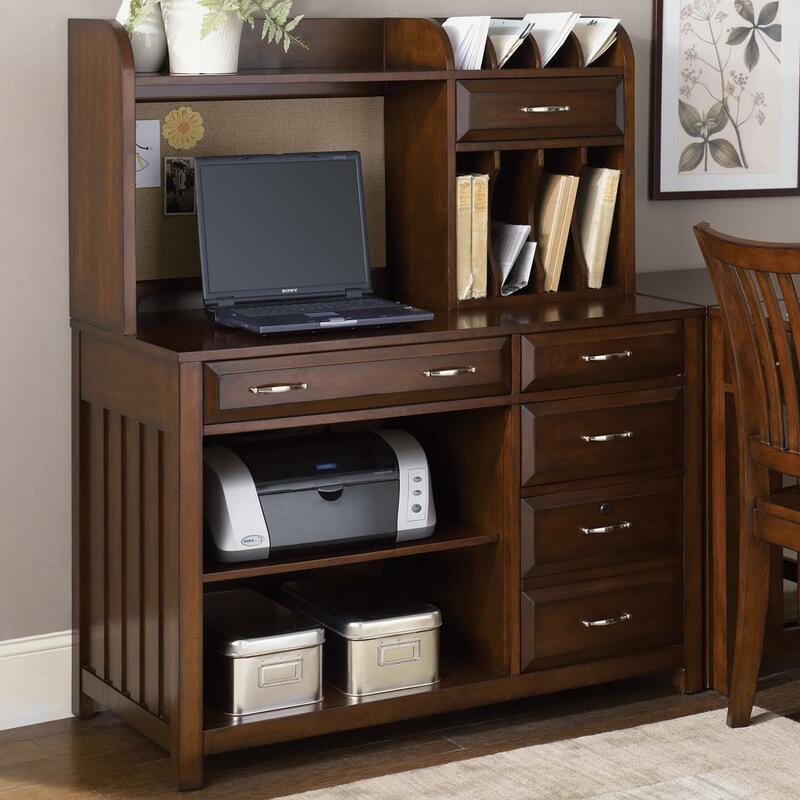 This desk will create a functional storage, convenient and work space for your home office or den. You'll be set with the addition of this desk in your home. The Hampton Bay Credenza Desk and Hutch by Liberty Furniture at Prime Brothers Furniture in the Bay City, Saginaw, Midland, Michigan area. Product availability may vary. Contact us for the most current availability on this product.